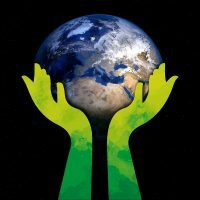 Is Saving the Earth More Important than Saving Souls? For progressive Christians, humans have a real problem. But it’s not that they are rebellious sinners who have offended a holy God. Rather, the problem for humanity is that there is suffering, war, poverty and disease.